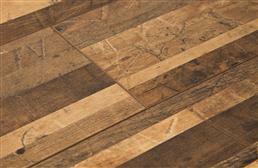 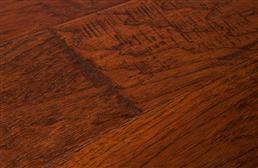 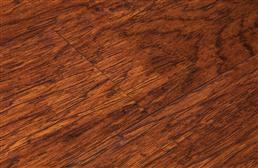 Hardwood flooring presents a look and touch of elegance to any space that is in need of a revamp. 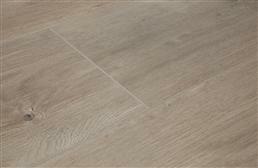 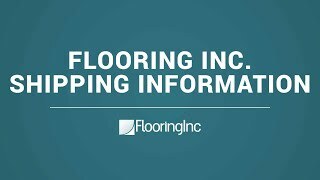 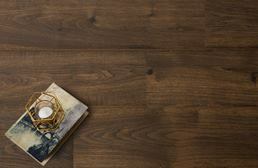 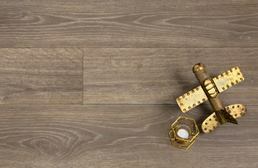 Whether you are interested in laminate flooring, engineered wood flooring, bamboo flooring, or cork flooring, Flooringinc.com has a wide selection of beautiful styles that are sure to fit your needs. 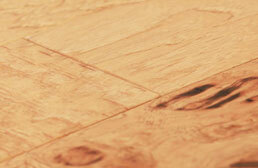 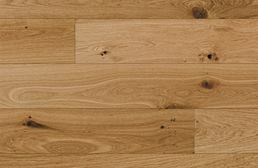 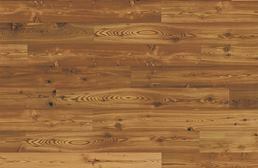 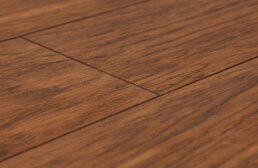 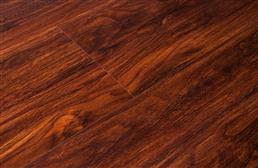 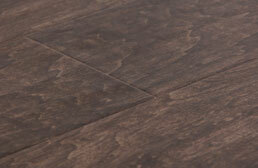 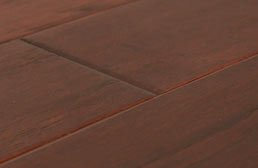 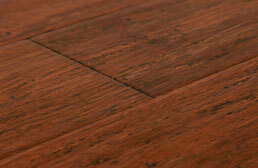 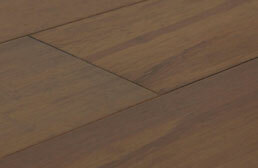 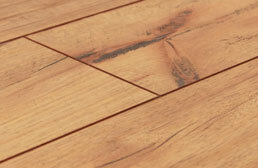 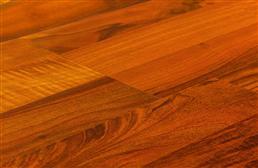 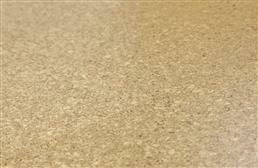 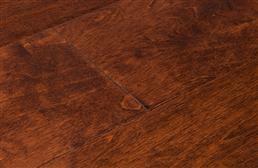 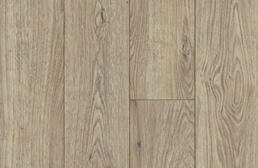 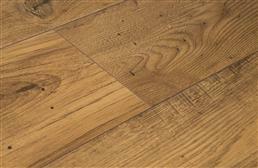 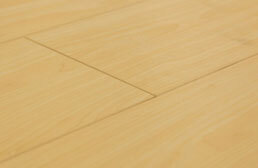 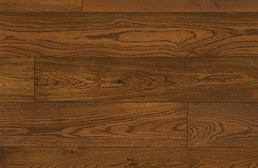 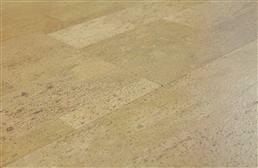 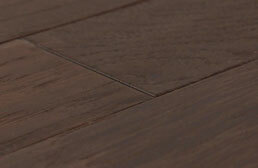 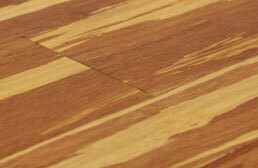 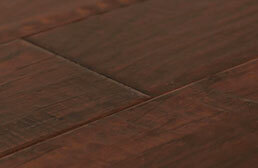 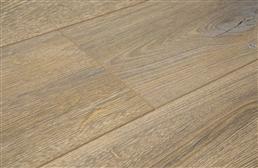 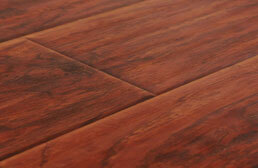 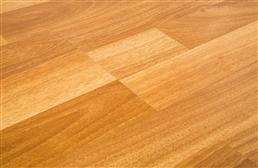 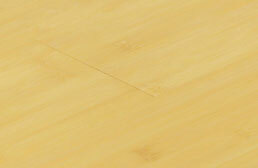 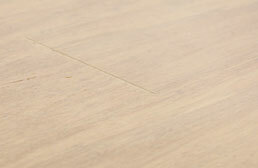 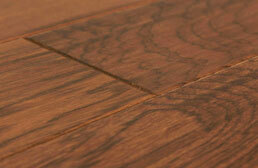 Wooden floors are great as kitchen flooring, bedroom flooring, man cave flooring, and overall residential flooring. 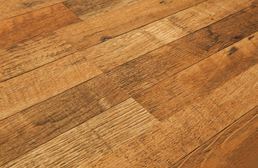 Keep in mind that engineered hardwood flooring and laminate wood flooring are more versatile than solid wood flooring, as it can be installed on any level of the home. 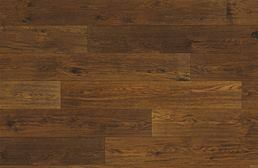 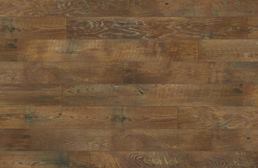 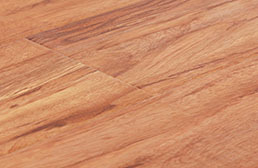 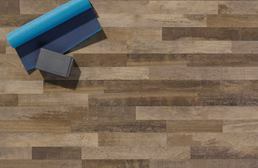 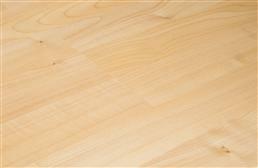 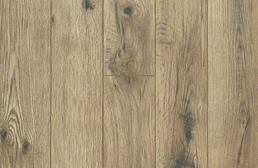 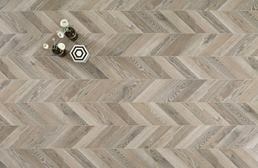 FlooringInc.com brings you many types of hardwood flooring, including laminate flooring, engineered wood planks, bamboo floors, cork tiles, and more. 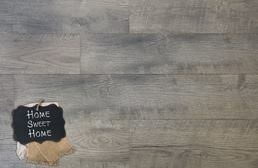 Offering a wide selection of big brand names that we are sure you can trust, we believe we have the flooring of your dreams - let us help you find it. 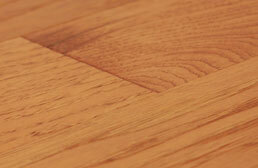 If domestic manufacturing is important to you, we have many products that are Made in the USA. 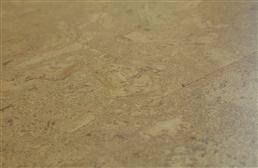 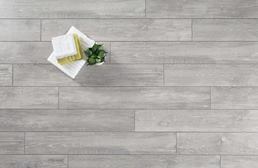 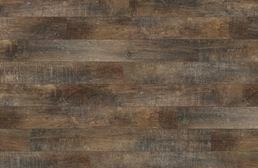 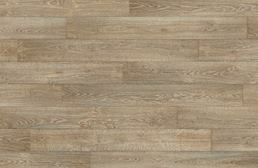 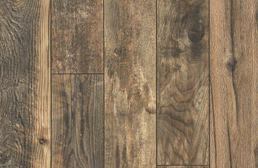 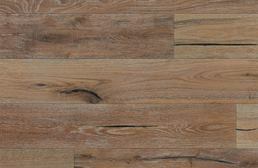 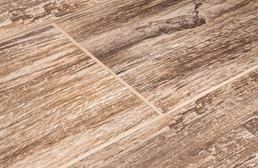 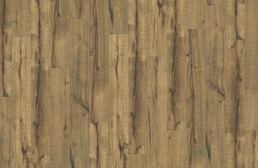 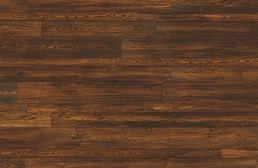 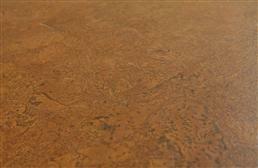 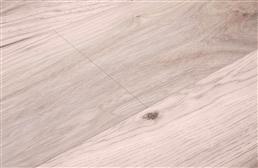 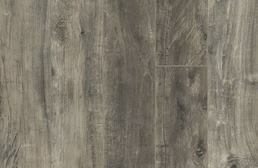 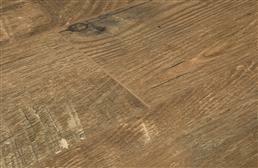 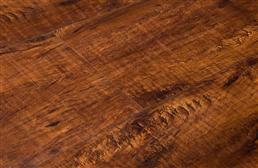 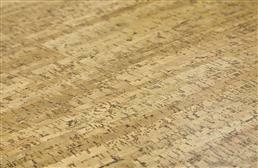 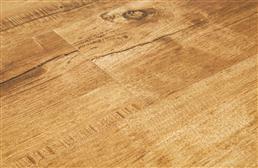 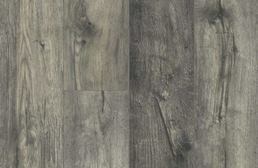 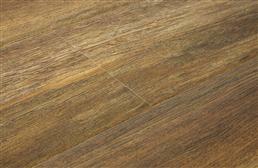 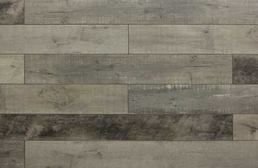 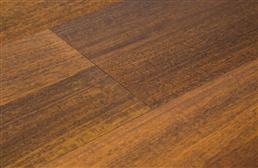 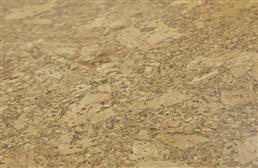 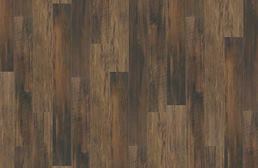 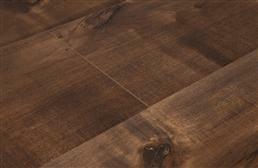 You can also shop by plank thickness, surface texture, plank width, wood species, or color. 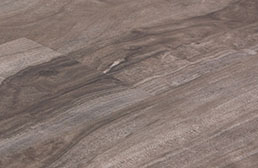 Don't forget pricepoint - we have a wide variety of products that span multiple price points to ensure that we have something for every budget and every project. 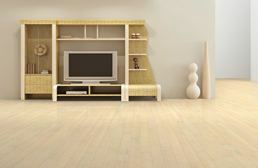 If you should have any further questions, comments, or concerns, please do not hesitate to contact one of our friendly Product Experts at (866) 416-6388.